Andrew J. Rossetti is a former Assistant Prosecutor of Camden County. 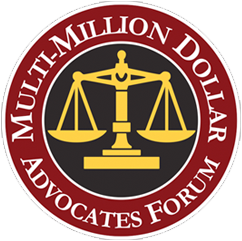 He is certified as a civil trial attorney by both the New Jersey Supreme Court and the National Board of Trial Advocacy and is a member of the prestigious million dollar advocate’s forum. 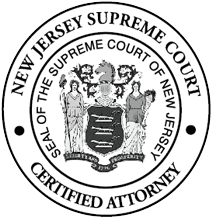 Louis J. DeVoto is certified as a civil trial attorney by the New Jersey Supreme Court and the National Board of Trial Advocacy. He is a Past President of the Trial Attorneys of New Jersey. 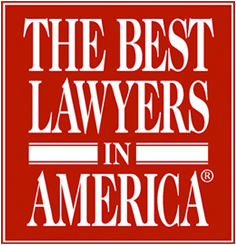 In 2011, Lou received the “Professional Lawyer of the Year Award” by the New Jersey Commission on Professionalism in the Law. In 2018, Melissa M. Baxter was elected to serve on the Board of Trustees for The Trial Attorneys of New Jersey, a statewide association of trial attorneys whose mission is to promote the litigation interests of the public, the bench, and the bar while protecting access to the civil justice system. She is one of the youngest trial lawyers ever selected to serve on the Board. Of Counsel to Rossetti & DeVoto, P.C. 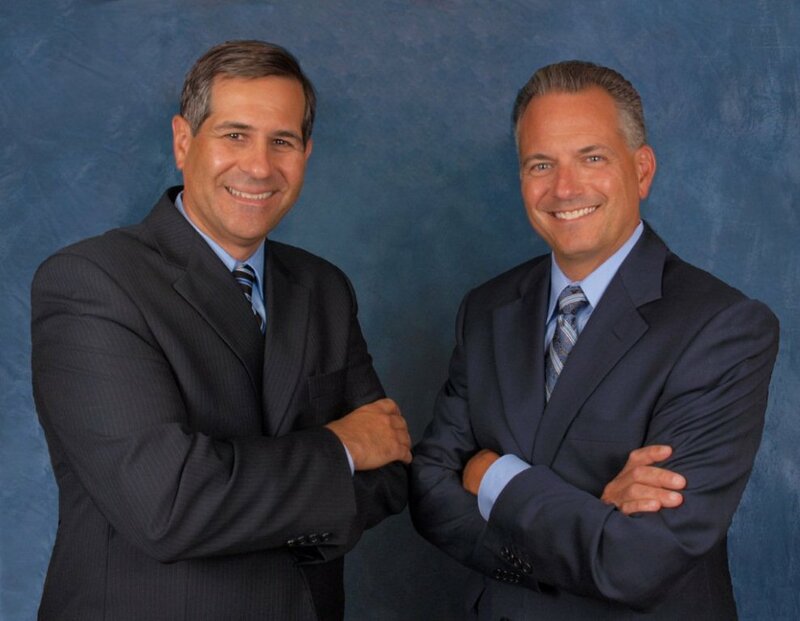 Mark Caira is a Certified Workers’ Compensation Attorney and is Of Counsel to Rossetti & DeVoto, P.C. 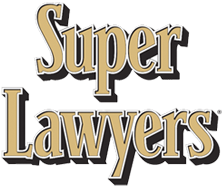 His practice is limited to handling workers’ compensation and Social Security Disability claims on behalf of injured persons. Mr. Caira has the distiction of being the vice-chair of the District III Ethics Committee. J. David Nemeth is Of Counsel to the law firm. 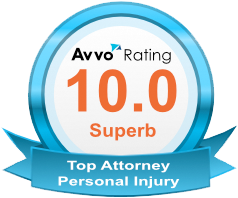 Dave’s practice is limited to workers’ compensation where he has achieved the distinguished status of being a Master of the Bench for the American Inn of Court -Workers’ Compensation. 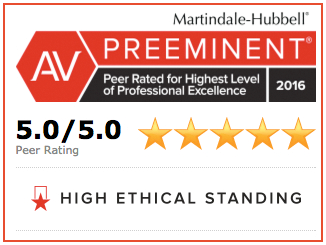 He has been selected for inclusion in the Best Lawyers in America, Best Attorneys in New Jersey and South Jersey’s Best Lawyers.